The task of extracting knowledge from text is an important research problem for information processing and document understanding. Approaches to capture the semantics of picture objects in documents constitute subjects of great interest in the domain of document mining recently. In this paper, we present an approach to extracting information about picture objects in a document using cues from the text written about them. The goal of this work is to mine a document and understand the content of picture objects in the document based on meaning inferred from the texts written about such objects. We apply some Natural Language Processing techniques to extract semantic information about picture objects in a document and process texts written about them. The mining algorithms were developed and implemented as a working system and gone through testing and experimentations. 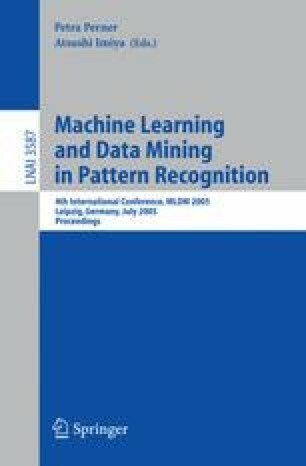 Results and future extensions of the work are discussed in this paper.